One important function of the captain and his council is to mediate disputes, before legal action will be taken. This can be a complaint of the neighbor’s karaoke machine at 3:00 am in the morning or the right of way for a new building. The salary of the barangay captain and councilor depends mainly on the population and size of the division. Poblacion 1, also known as Barangay Tinago is south of Rizal Boulevard. 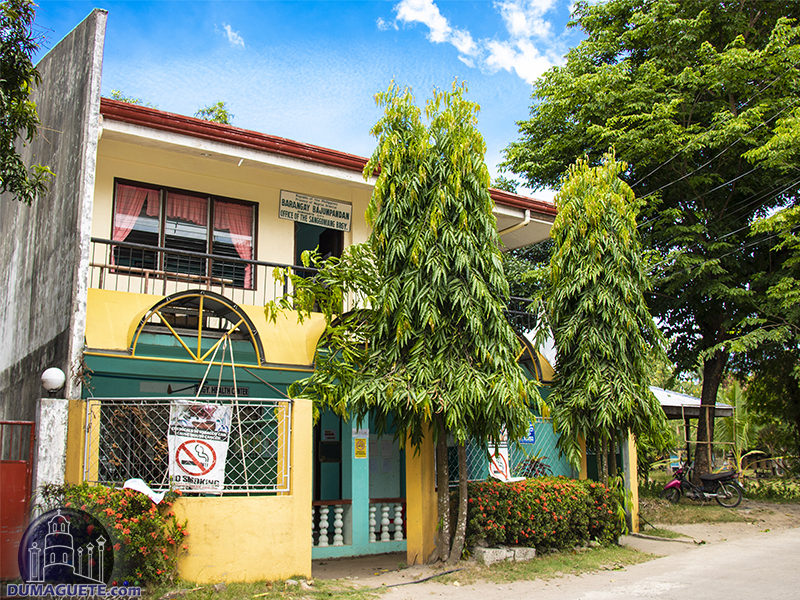 Poblacion 2, also known as Upper Luke Wright, is just north of the Public Market in Dumaguete. It has a population of approximately 1,500. 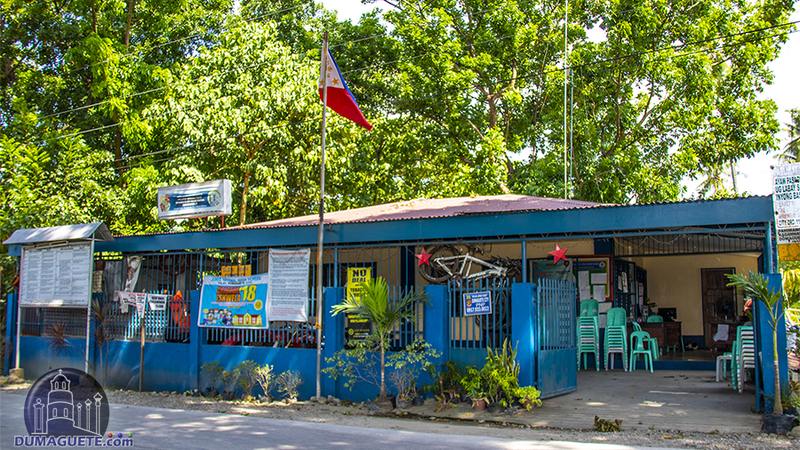 Barangay 3 - Colon Ext. 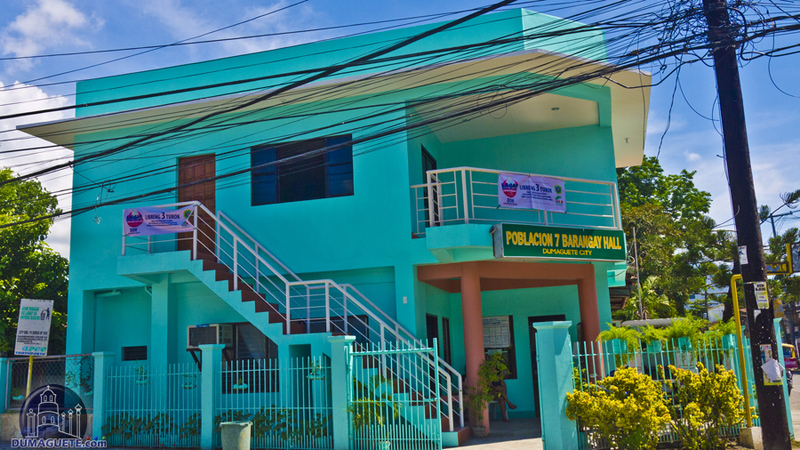 Barangay Poblacion 3, also known as Colon extension is the center of Dumaguete . Quezon Park, Cathedral and Holy Child is located in Poblacion 3. 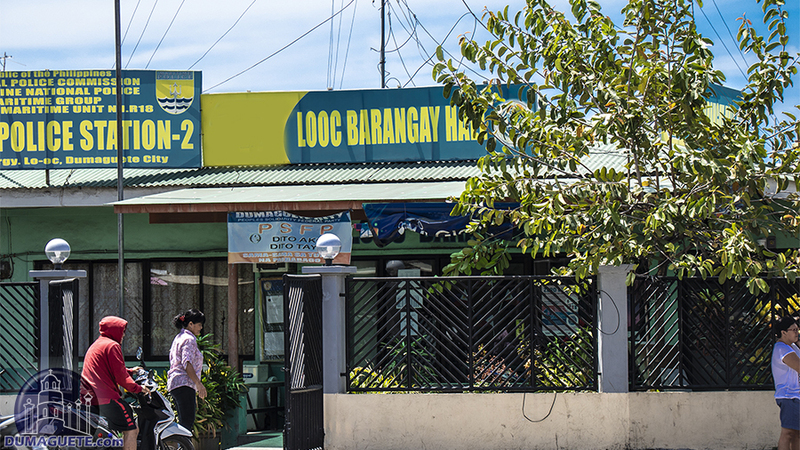 Barangay Poblacion 4 is known by each and every visitor ever cam to Dumaguete City as the Barangay includes the world famous Rizal Boulevard. 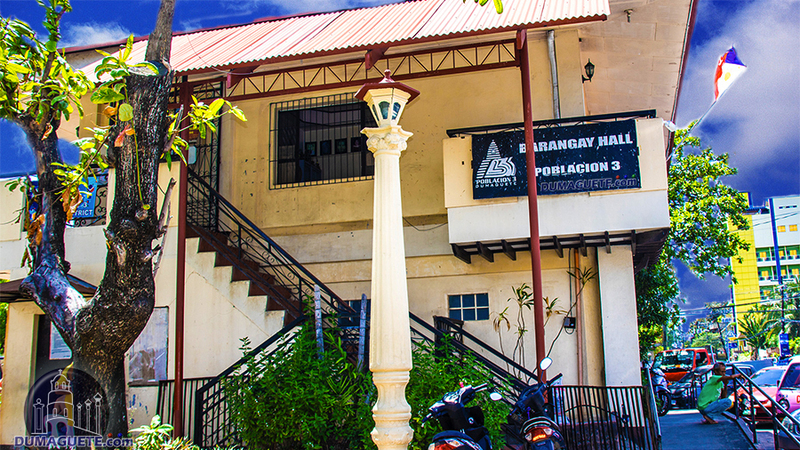 Barangay 5 is the Silliman area. 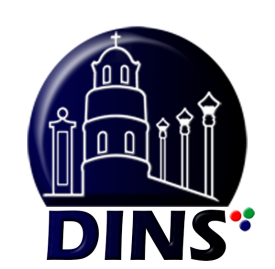 Due to its nature as the largest private education facility in Dumaguete, the population during daytime is very big. 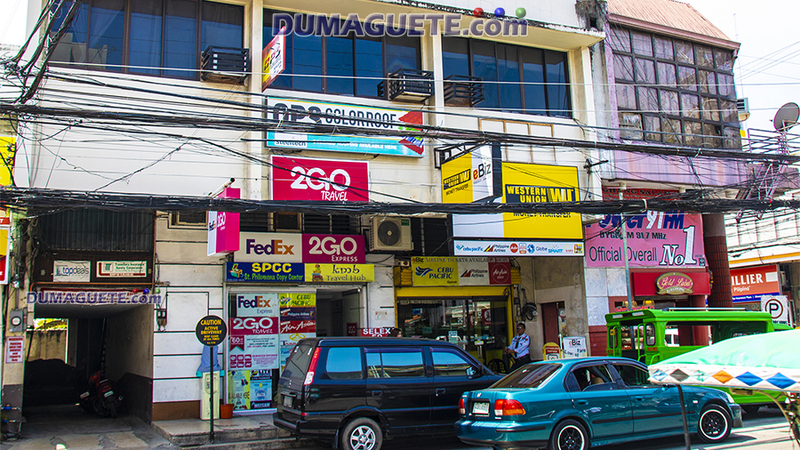 Poblacion 6, also known as Cambagroy, is one of the central business districts in Dumaguete. While ten thousands of Dumagueteños go there every day, the population of this Cambagroy barely barely 500. Mangga, also known as Poblacion 7 is one of the eight barangays in Dumaguete which make up the center. Many different businesses and educational facilities are located in this barrio, hence the population is only around 200 people. 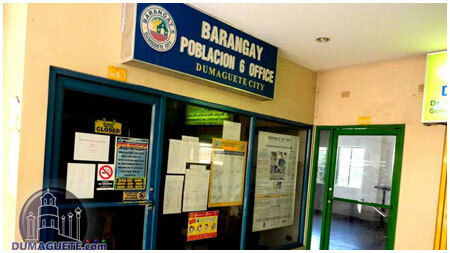 Poblacion 8 is the last (but not least) Barangay in Dumaguete which makes out the city center of Dumaguete. 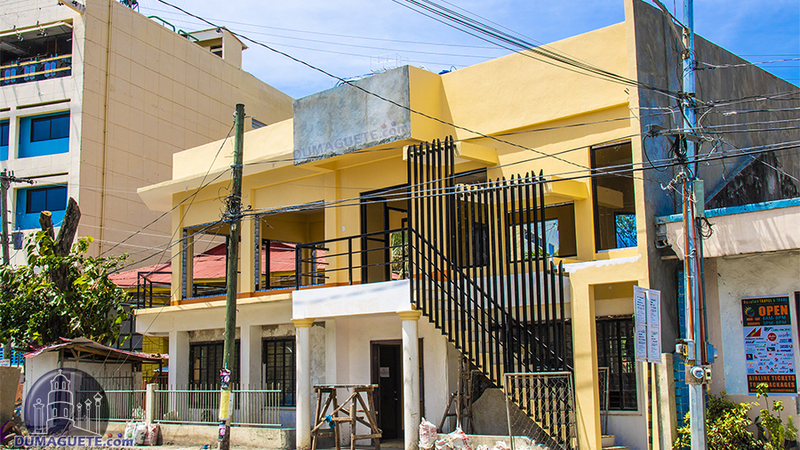 The barangay has over 2500 residents, which makes it to the biggest barrio downtown Dumaguete in terms of population. 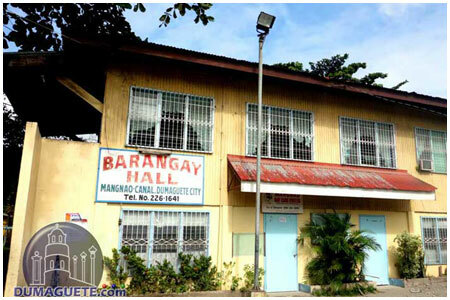 Barangay Bagacay with a population of around 10.000 people is one of the biggest Barrios in Dumaguete City. Many Dumagueteños are doing their weekly shopping partially at Hypermart, which is located at this Barangay. 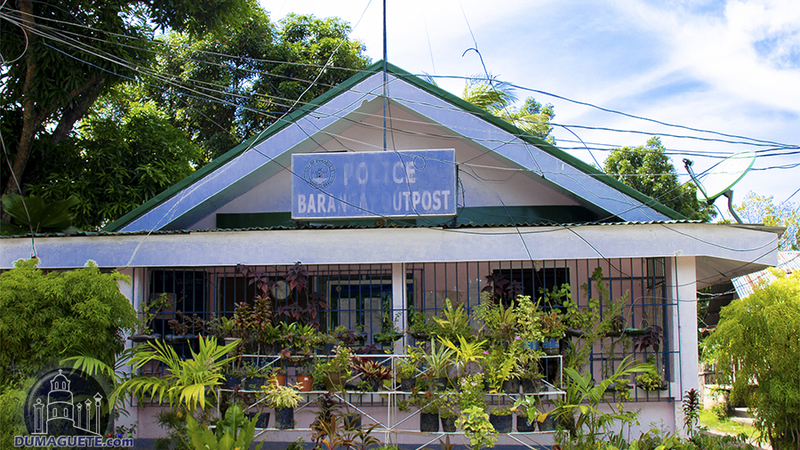 Barangay Bajumpandan has a population of around 4.500. 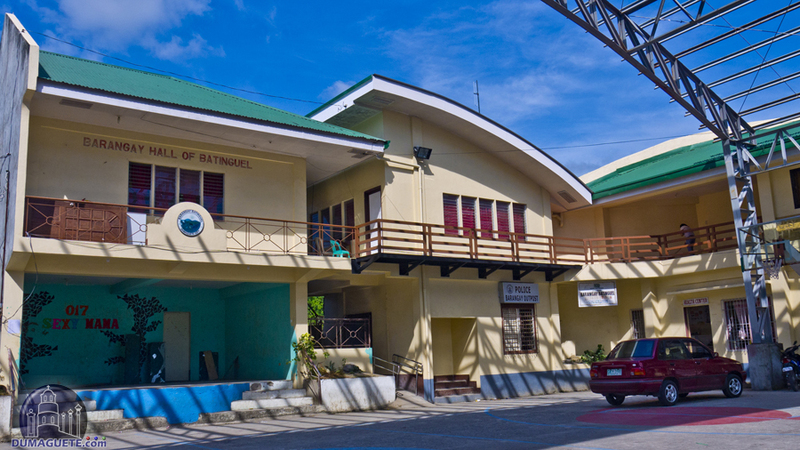 Negros Oriental State University has a campus in Bajumpandan. 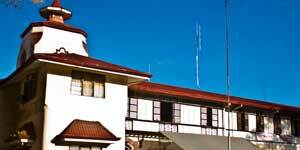 Criminals may find themselves also there as it is home to the Dumaguete City Jail. 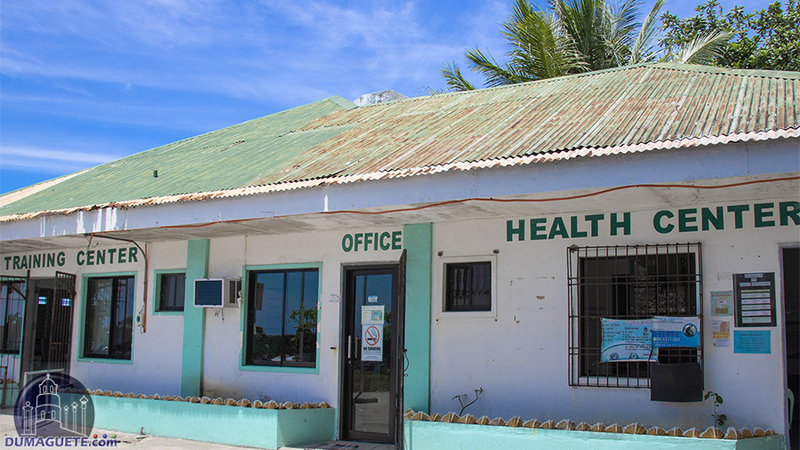 We could not find any proper information about the Barangays in Dumaguete, so we spend weeks to visit all Barangay Halls and Captains to get them together. All information are gathered from different sources and even official offices could not provide valid names, contacts and correct address to many of those Barangays. Some print media published on their website controversial information about new barangay captains at the same day in different articles. 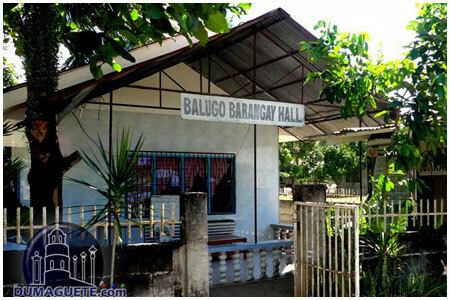 The name of this barrio has a reference to the name of the tree called “Balugo”. It is possible that Balugo trees were found only in this place. 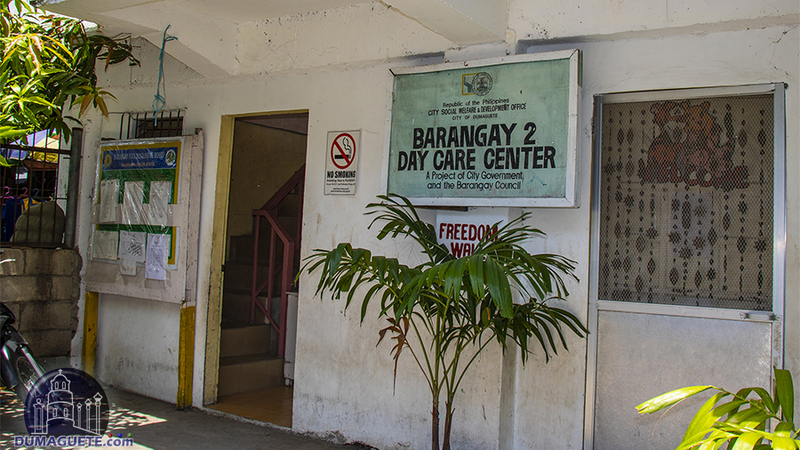 Barangay Banilad is roughly 5 kilometers south of Dumaguete’s City Center. 8,000 people call Banilad their home. 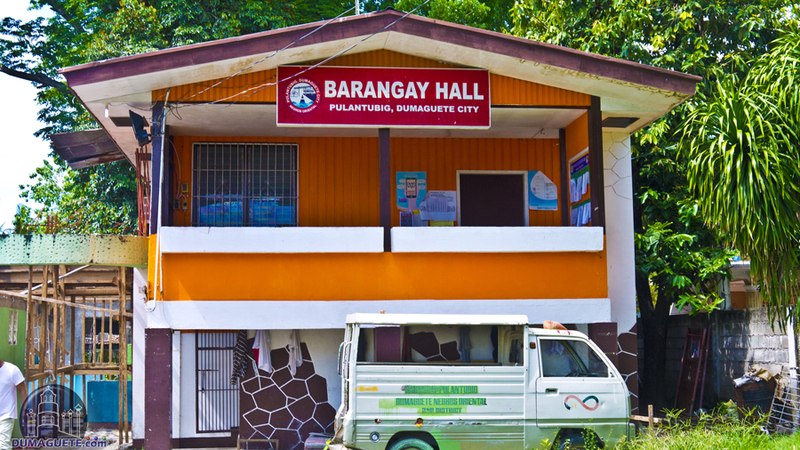 Barangay is located in the northern part of Dumaguete City. 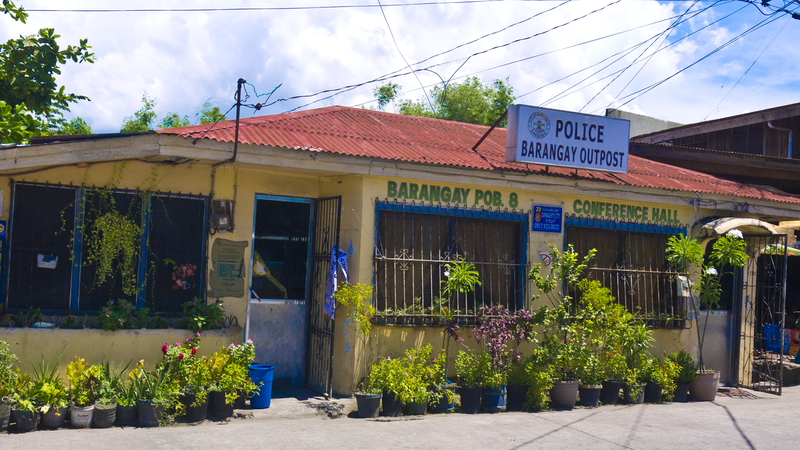 The barangay has a population of approximately 5000 people. 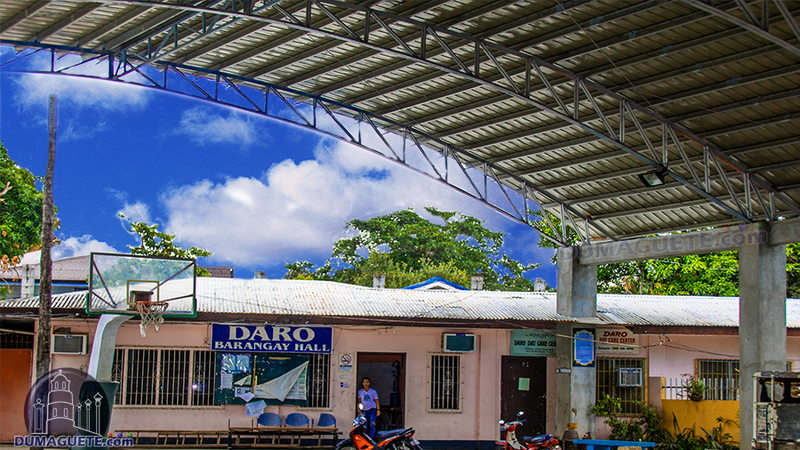 Barangay Batinguel is with a population of more than 8.000 one of the biggest barrios in Dumaguete. Close to the city center, yet far enough away from the busy streets. 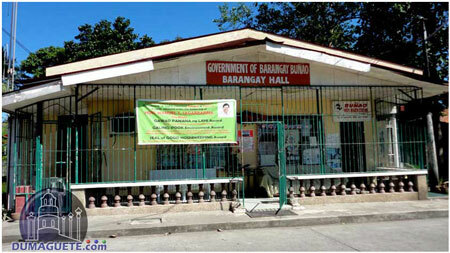 Barangay Buñao is a barangay in the north of Dumaguete City close to the Sibulan Airport. Along the North Highway are many car and bike shops. Cadawinonan is located in the western part of Dumaguete City. North of this Barrio is Batinguel, east of it Junob. The population of Cadawinonan counts 5,000. 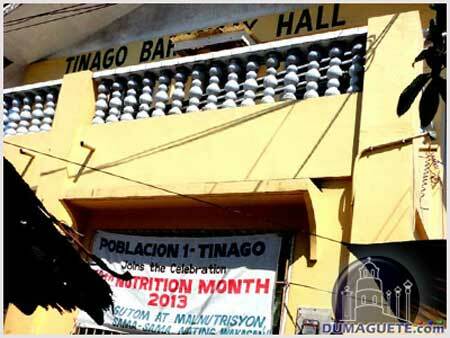 Calindagan is with a population of 11,000 one of the biggest barangays in Dumaguete City. The daytime population is multiple times higher. 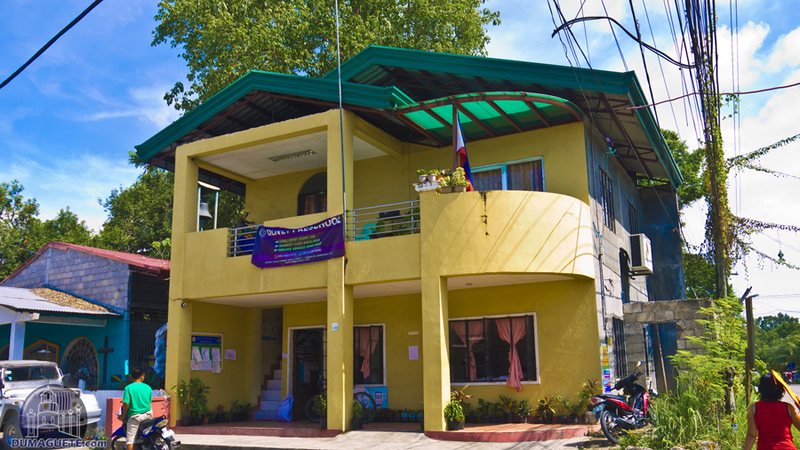 Barangay Camanjac is located in the north of Dumaguete, approximately 3 kilometer from the North National Highway and 6 kilometer from the City Center. 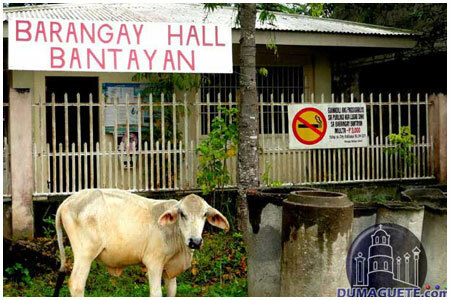 Candau-ay has the biggest land area of all 30 barangays in Dumaguete. Despite its size, the population count of this barrio is only 4,500. The City Ecological Park is also located in Candau-ay. 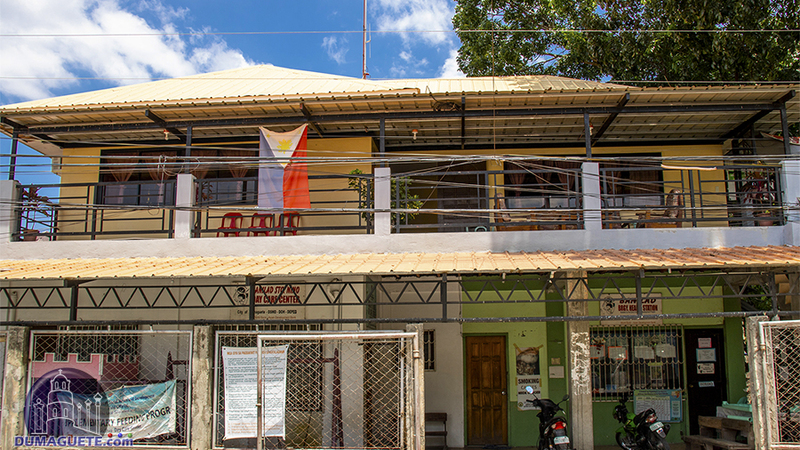 Barangay Cantil-e is located approximately 6 kilometers south-west of the center of Dumaguete along the Jose Romero Road, also known as Valencia Road. We tried to verify all names and numbers with all 30 Barangays of Dumaguete and also met with many Barangay Captains which were all very helpful. Some were actually surprised about the effort taken and were proud to help us with all questions. 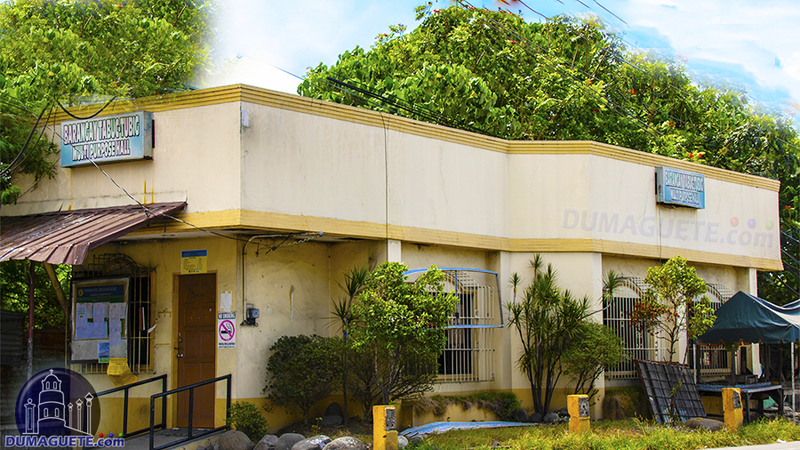 Barangay Daro is located in the northern part of Dumaguete City. Daro is famous for its Claytown. The population of Daro hovers around 6,500. 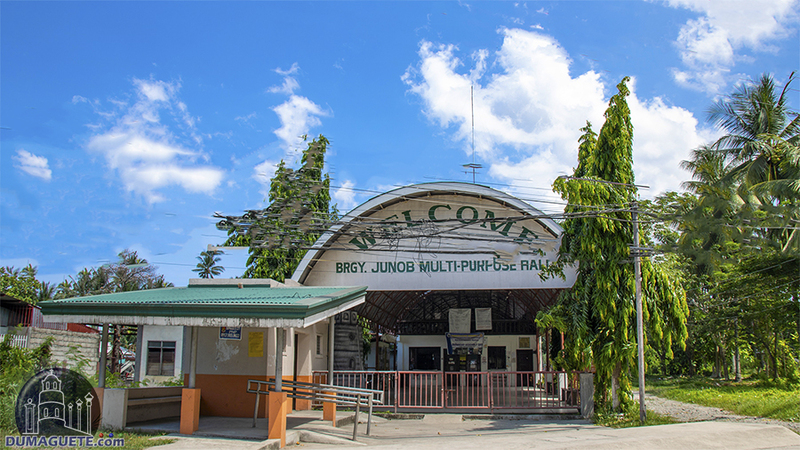 Barangay Junob is located on the way up to Valencia passing Hypermart. The Subdivisions of Silliman Heights and Sto. Rosario Heights are one of the landmarks of this barrio. Visitors who travel by ferry to Dumaguete arrive in barangay Looc, where the port of Dumaguete is located. The port of Dumaguete is the main entry to Negros Oriental. Barangay Mangnao Canal is located to the south of Dumaguetes center. The population of Mangnao-Canal reaches almost 4000. 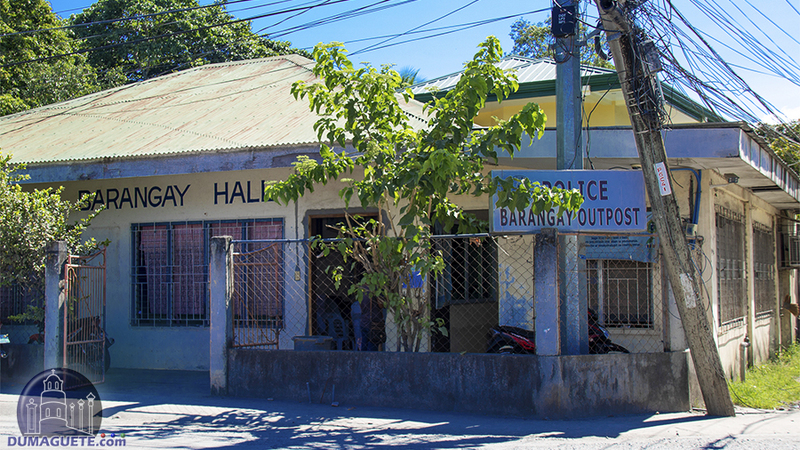 Barangay Motong is with a population just over 2100 one of the lesser populated Barangays in Dumaguete City. The barrio just north of Batinguel. 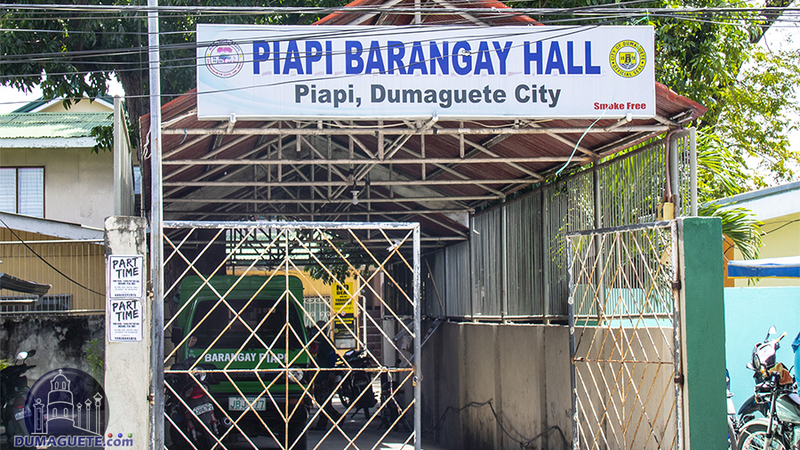 Barangay Piapi is located on the northern part of Dumaguete. It has a land area of 87 hectares The population of Piapi is around 6,500 residents. 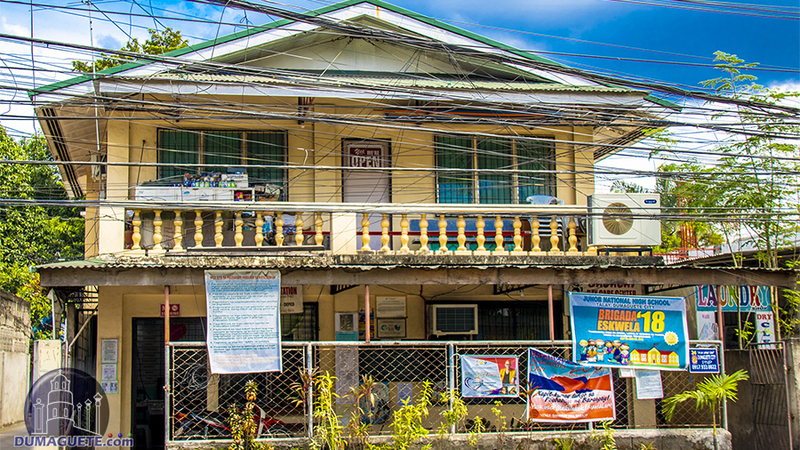 The Barangay of Pulantubig in the north of Dumaguete City, close to the airport. A population of 3,500 calls this Barrio their home. 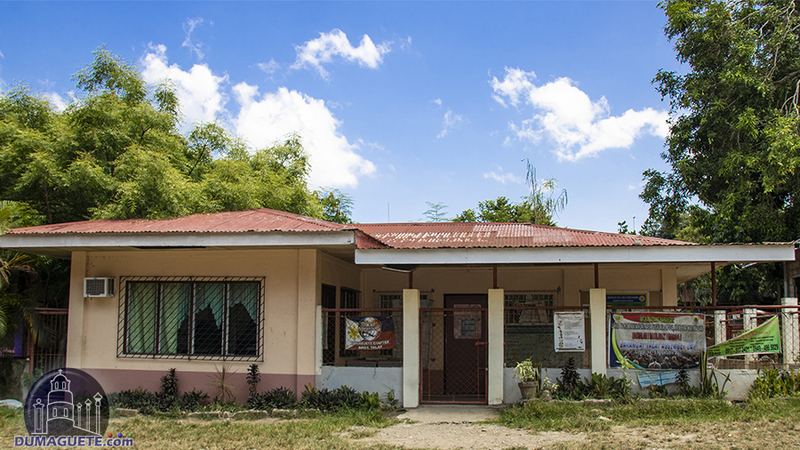 Barangay Tabuc Tubic is home to 2,500 residents. The relative small land area is rather high populated. 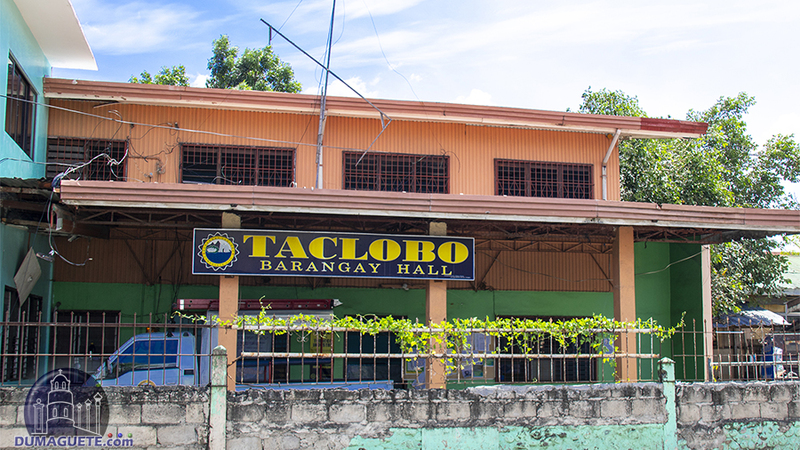 Taclobo is with a population of more than 11,000 one of the most populated barangays in Dumaguete. 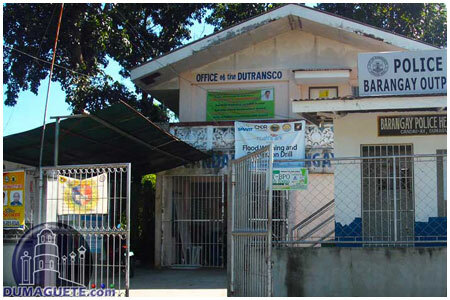 Barangay Talay is located southwest of Dumaguetes city-center. Getting there from downtown is simple.